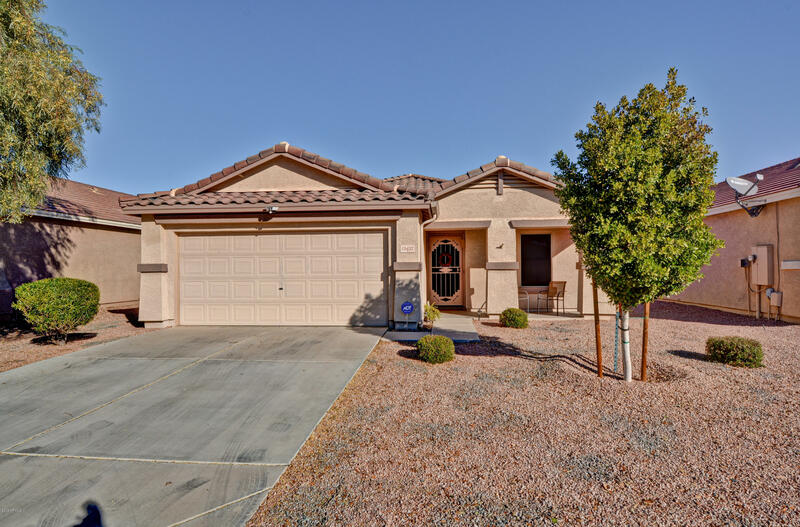 All RANCHO GABRIELA PHASE 3 homes currently listed for sale in Surprise as of 04/23/2019 are shown below. You can change the search criteria at any time by pressing the 'Change Search' button below. "Very clean, recently painted with upgraded cabinets. Upgraded carpet and tile in the right places. Upgraded ceiling fans throughout. Open floor plan with split bedrooms. 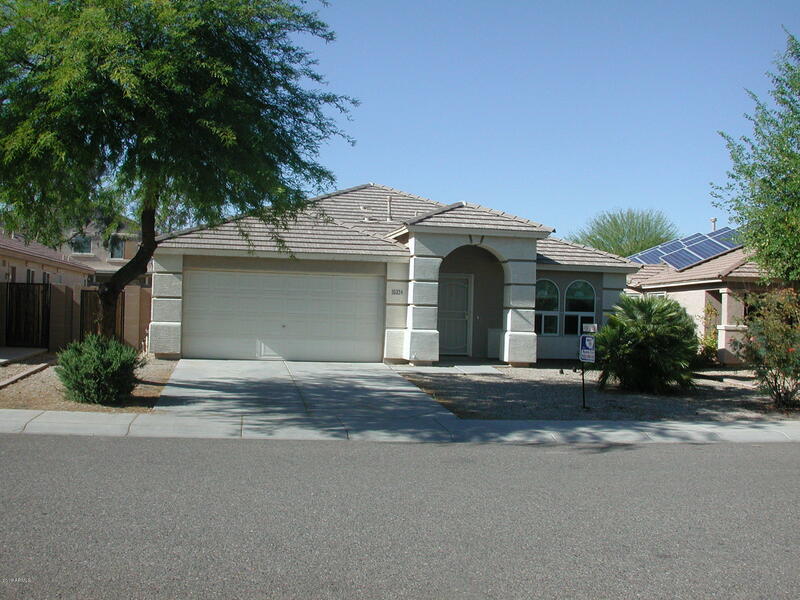 Master has separate shower and garden tub, double sinks and large walk-in closet. Three bedrooms plus an office/den. Interior features include plant shelves, vaulted ceilings, wood blinds and large laundry room. Across the street from a grassy park with basketball court and walking trails. Really convenient with over a dozen res"
"You will LOVE this beautifully maintained home in desirable Rancho Gabriela Phase 3. This is a 2 BR plus a den/office or easily make it your third bedroom! Included are newer air conditioner, water heater, ceiling fans, kitchen cabinet sliders, kitchen sink & faucet, French doors in kitchen to patio which leads to a beautiful back yard, flooring, refrigerator & microwave, garage door cabinets, garage door insulation, rain gutters, front security door some landscaping.....and more!! Close to "